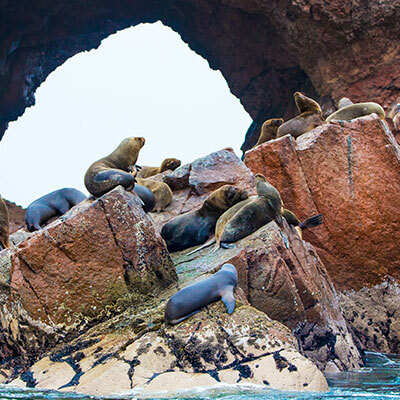 In the wildlife-rich regions of the Ballestas Islands and the Paracas National Reserve, travelers don’t have to look too long or too hard before coming across a creature of note. 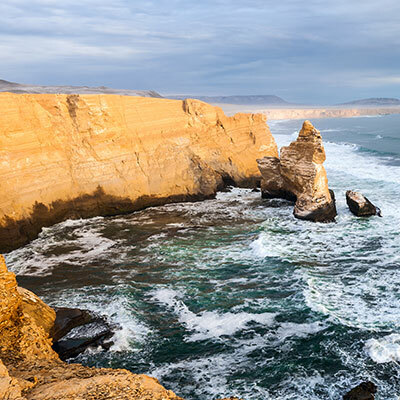 The frigid, nutrient-rich waters of the Humboldt Current help many species thrive. 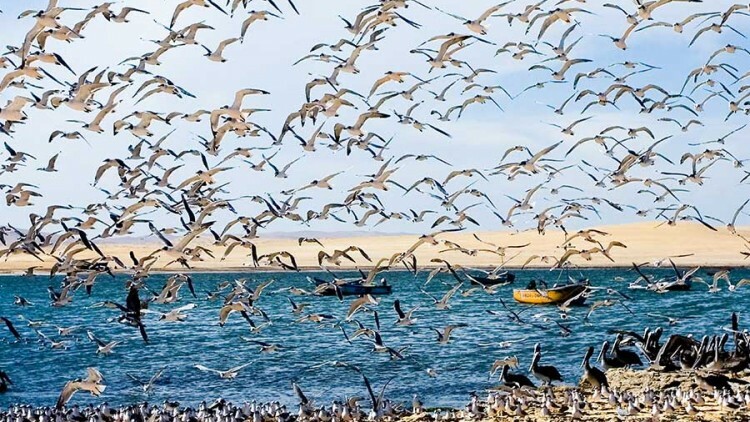 Among the most interesting characters who hang around the reserve include endangered birds such as the Humboldt penguin (which is named after the current) and the American flamingo; mammals, such as whales, orcas and otters; mollusks, such as scallops and abalone; fish, such as hake, sardines and anchovies; and reptiles, including the critically endangered hawksbill and gigantic leatherback turtles. 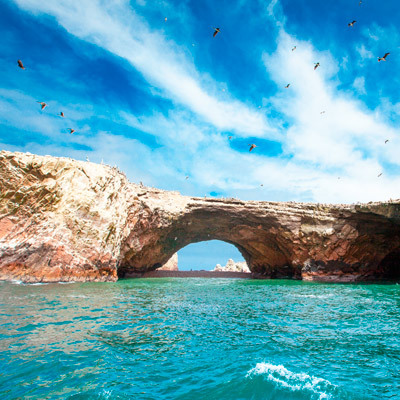 The adorable Humboldt penguin can also be seen shuffling around the rocks of the nearby Ballestas Islands, which are affectionately known as the “Poor Man’s Galápagos.” They are joined on the islands by dozing sea lions and fur seals, as well as crowds of pelicans, gulls and boobies, while dolphins and whales parade around the nearby waters. 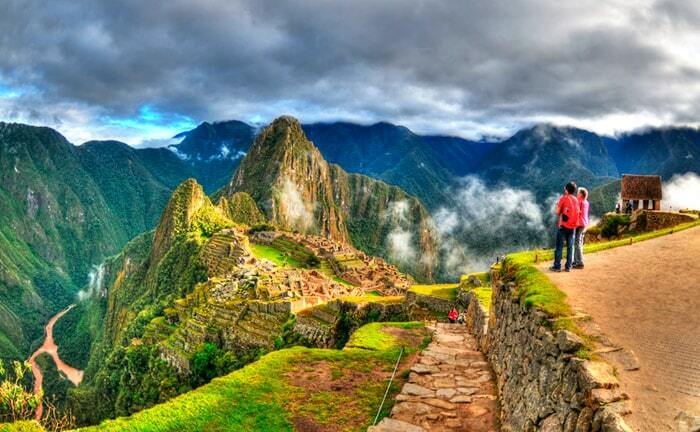 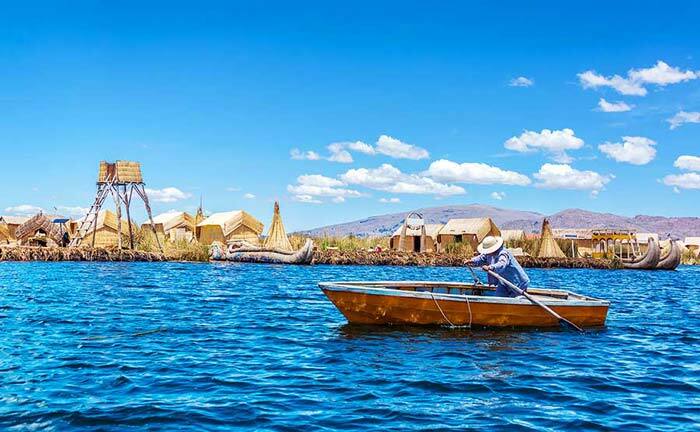 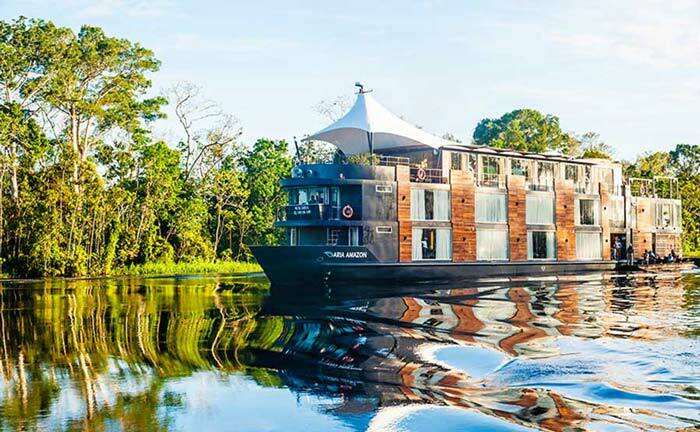 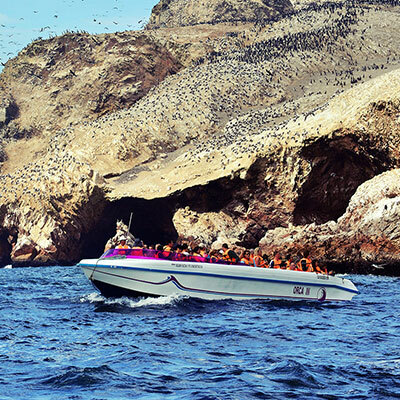 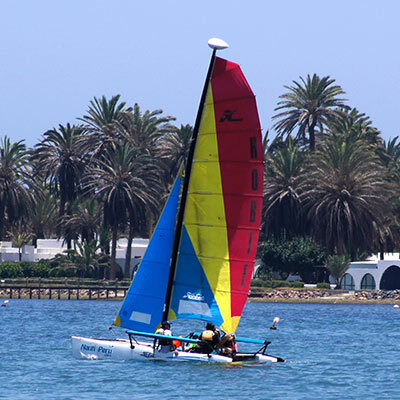 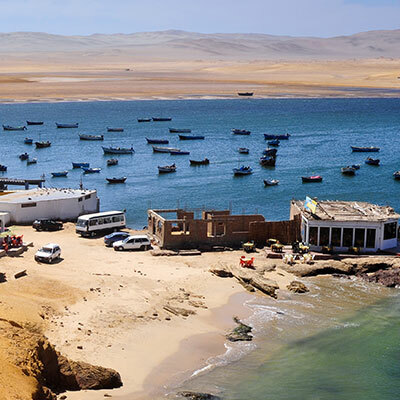 Boat tours here are great value and they are, along with guided excursions to the Paracas National Reserve, just some of the customized tours in Peru that Kuoda can arrange for your trip in this region.